Shop our Cincinnati Dealership's selection of used vehicles and get approved for financing. Visit our Beechmont DriveTime location today, conveniently located in Cincinnati, OH. 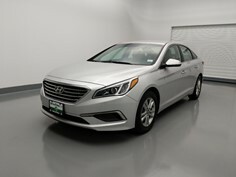 Your used car shopping experience will be different from other Cincinnati Dealerships, where the selection may be limited by pushy salesman using typical car sales tactics. 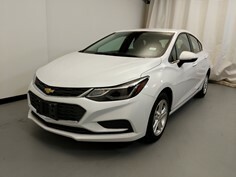 DriveTime Cincinnati offers a no-hassle and no-pressure used car dealership environment, where you can start by either getting approved for an auto loan, or shop a variety of used cars, used truck, used SUVs, and used vans. 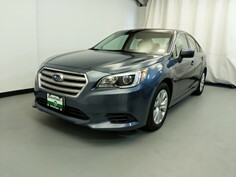 Your Cincinnati DriveTime used car dealership works with all credit types and down payments. 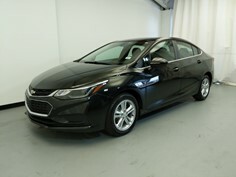 Now people with less than perfect credit can avoid the hassle of only shopping at buy here pay here car lots in Cincinnati. Schedule a visit or drive by your Cincinnati DriveTime dealership to shop used cars near you today! 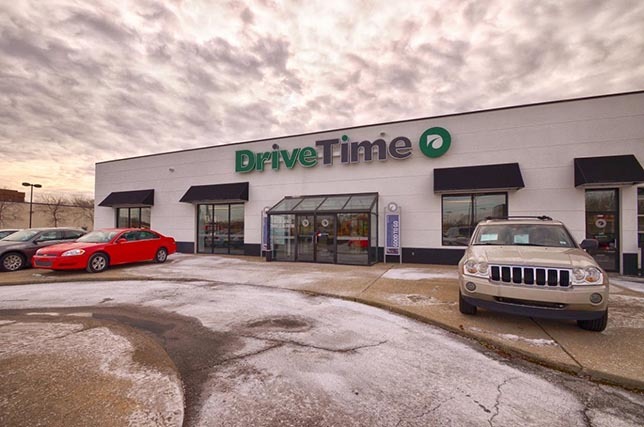 DriveTime Beechmont Avenue proudly serves the Cincinnati/Northern Kentucky metro area and surrounding communities. We treat each other and our customers with great respect and care. When you visit us at DriveTime Beechmont Avenue, you'll notice how warm and welcoming our staff is. We love working together, and we love helping our customers. We'll take the time to listen to your needs and find you something that fits. 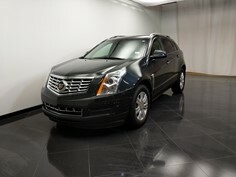 Our inventory has more than 130 vehicles for sale, so we should have no problem finding one for you. We also have a triple-bay delivery and showcase area for your convenience. 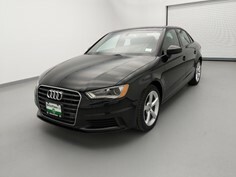 Financing your vehicle is simple; we formulate a finance plan based on you. So come on in to DriveTime Beechmont, the perfect place to find your next vehicle. We're on Beechmont Avenue, across from Chick-Fil-A. Beechmont Ave one mile West of I-275. Located on Beechmont Ave one mile West of I-275, between Hopper Hill Rd and 8 Mile Rd. Across the Street from Big Lots.